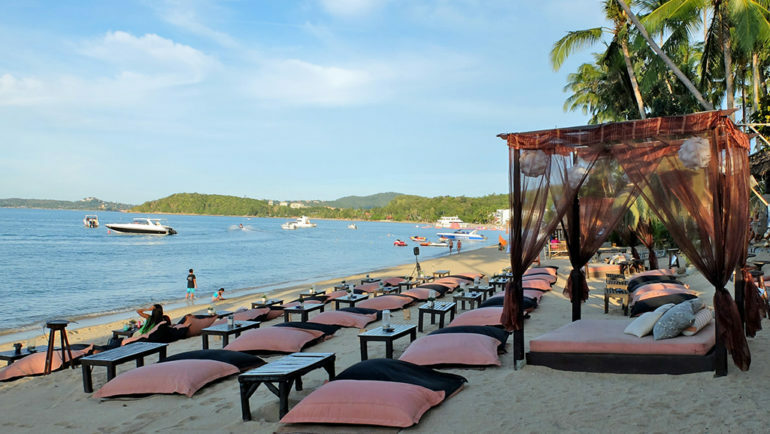 Embark on a half-day tour to explore the south eastern coasts of Samui! This cycling tour will start off with a safety briefing and bike fitting at Lamai Beach. 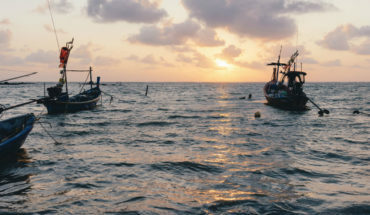 Trailing behind the tour guide, cyclists will explore the scenic beauty of Samui’s southern coastlines, and traverse upon meandering trails winding though coconut groves and rubber plantations. Culture buffs will be thrilled to know that a stop will be made to visit the mystical Pagoda Temple, while nature enthusiasts can keep their eyes peeled for the picturesque ride into Phang Ka Bay. A plethora of stunning attractions and engaging activities await cyclists in this full-day tour. 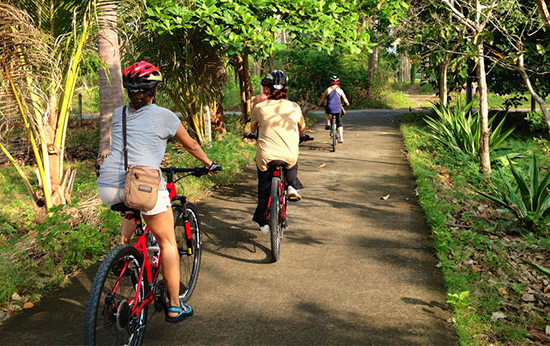 Cyclists will ride past the sweeping southern coasts, along trails leading past expansive coconut groves and rubber plantations, and visit traditional fishing villages. After a lunch break, travellers will ride over to the gold and glimmering Pagoda Temple. From there, they will dismount from their bikes, and take a short stroll to visit renowned cultural sites such as the Golden Buddha and the White Pagoda. The last leg of the tour includes a ride into pretty Phang Ka Bay, a visit to a coconut processing centre and a stop by at the Asian Cultural Centre. 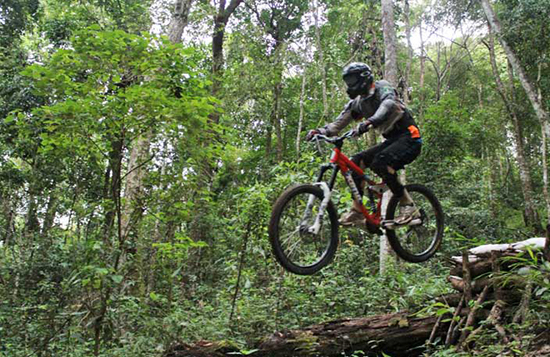 Experience a surge of adrenaline during your mountain biking adventure! It is said that the most striking nature views of Samui are to be enjoyed high up in the mountains. 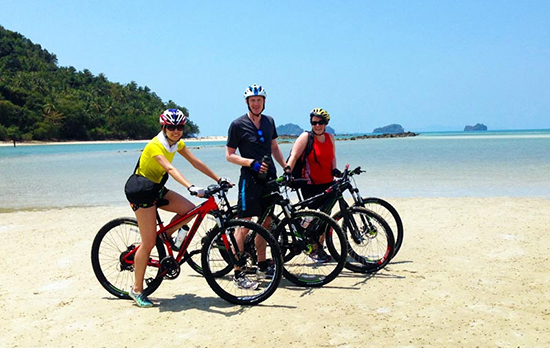 Adrenaline junkies and avid cyclists with a keen sense of adventure may embark on a personalised tour put together by the guides at Samui Bicycle Tours. A high level of physical fitness and biking skills are required for these tours, for the ride will include steep terrains and challenging trails. Vacation makers who are keen to customise their own cycling tours, but are less inclined to venture on a rigorous tour may arrange for a leisurely tour that will lead them tooff-the-beaten-path tracks, cultural sites, expansive plantations and fine coasts. Cyclists who are keen to plan their own cycling tours may take a look at Red Bicycle’s website, for it is an excellent resource containing much information on cycling maps and trails. Retire back to the comforts of your private villa after a day of biking outdoors? 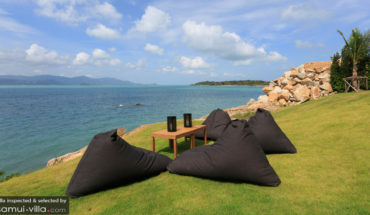 Take a look at our selection of luxury villas in Samui.